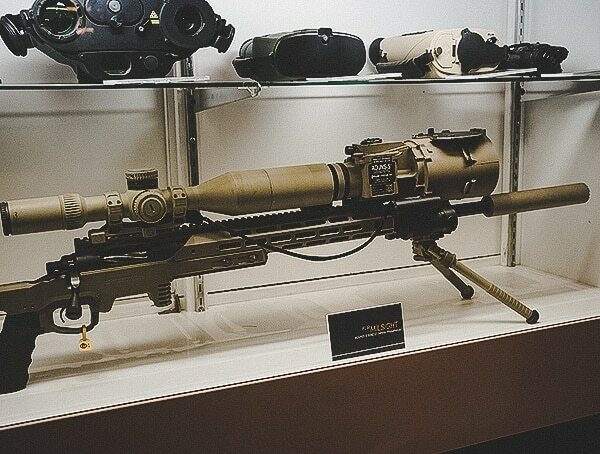 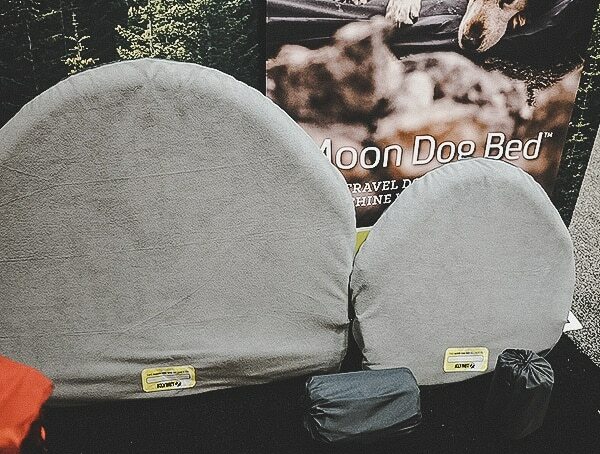 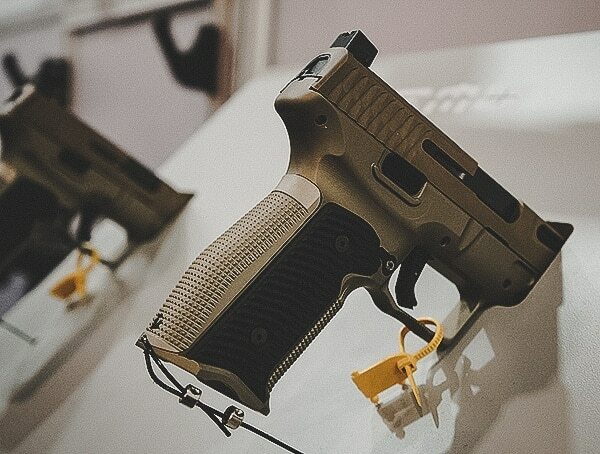 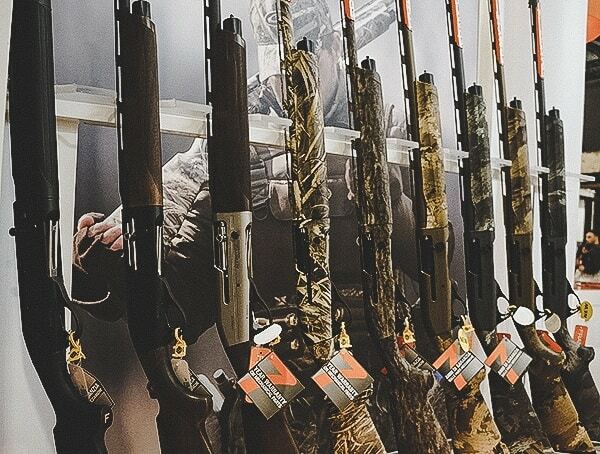 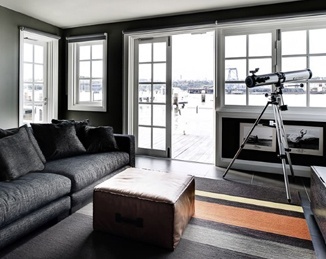 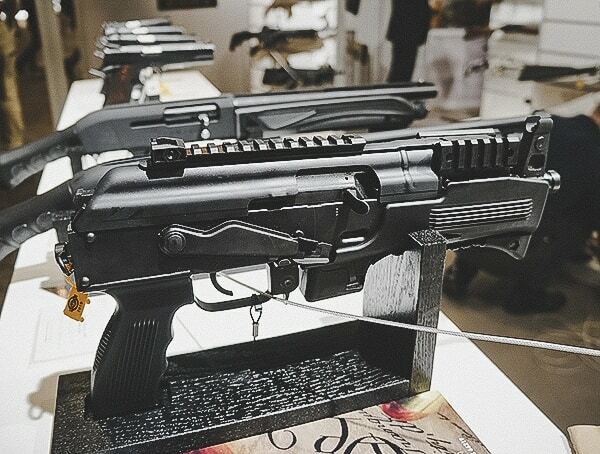 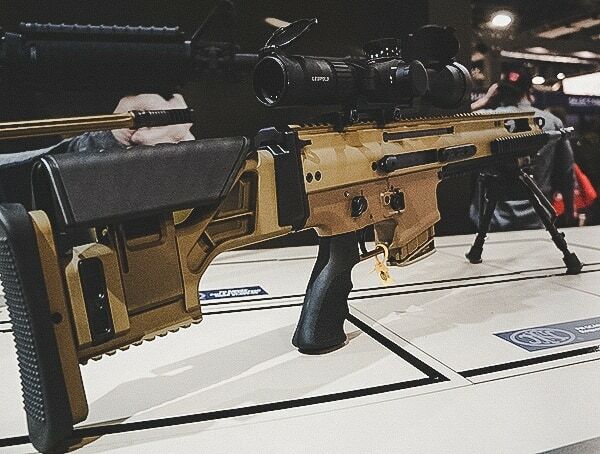 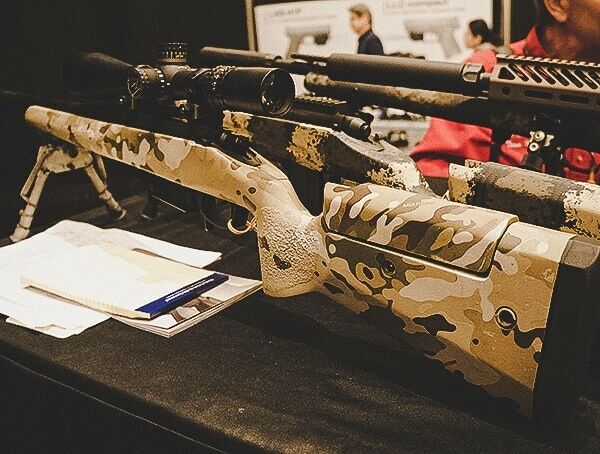 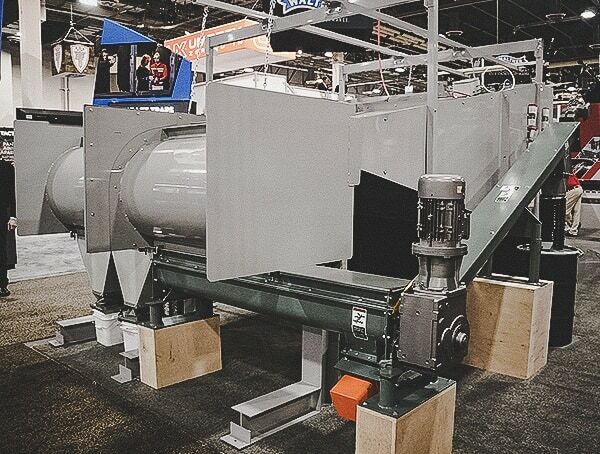 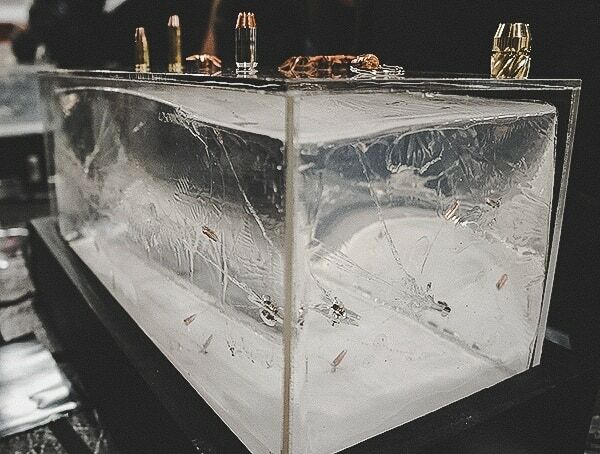 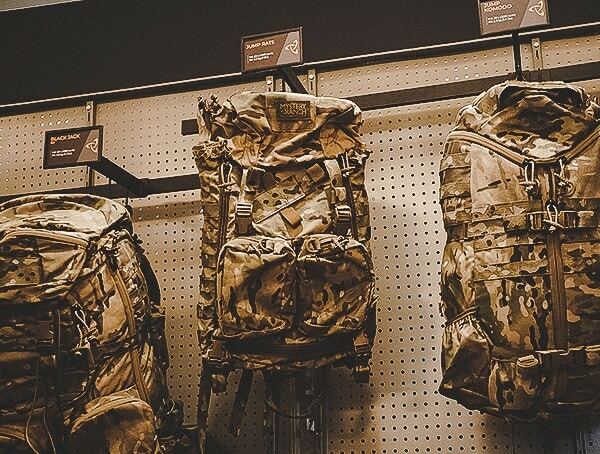 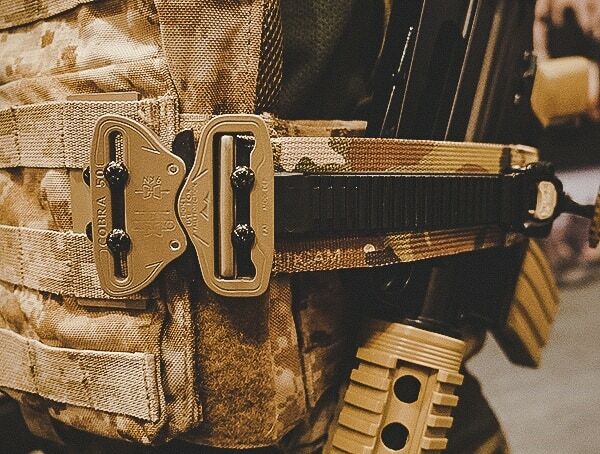 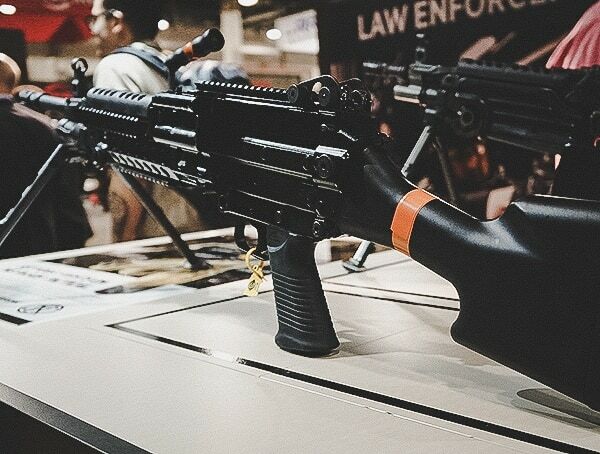 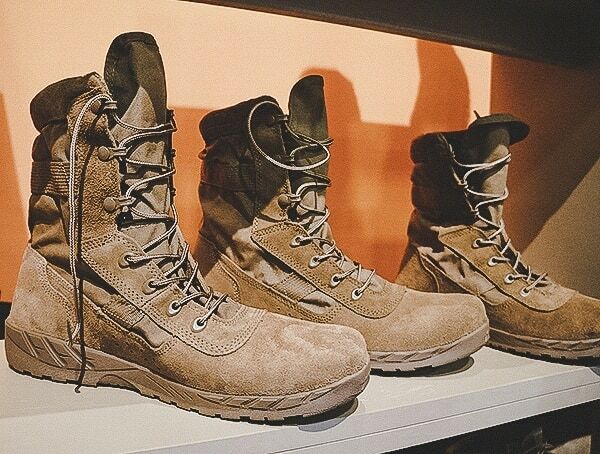 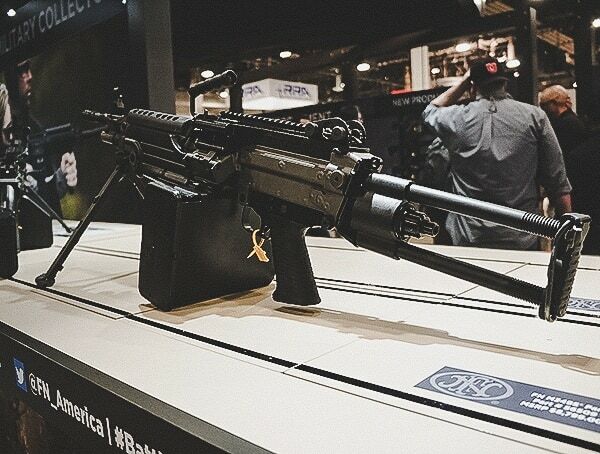 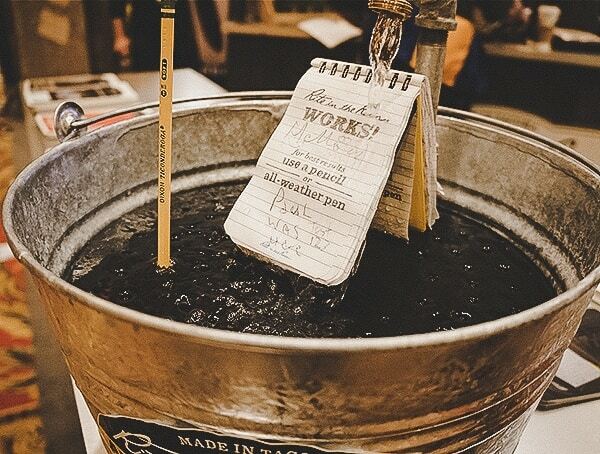 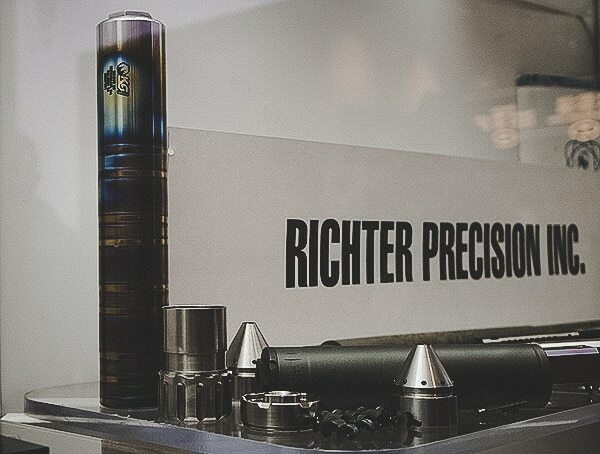 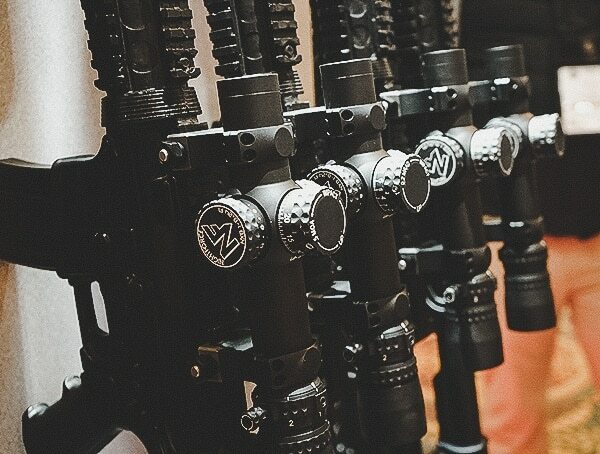 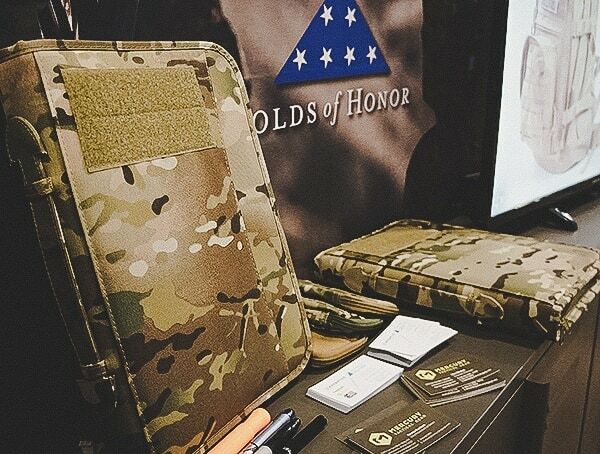 From Kylmit’s moon dog beds to OTTE Gear’s Hawaiian Aloha shirt, part three of the 2019 SHOT Show coverage features a little bit of everything. 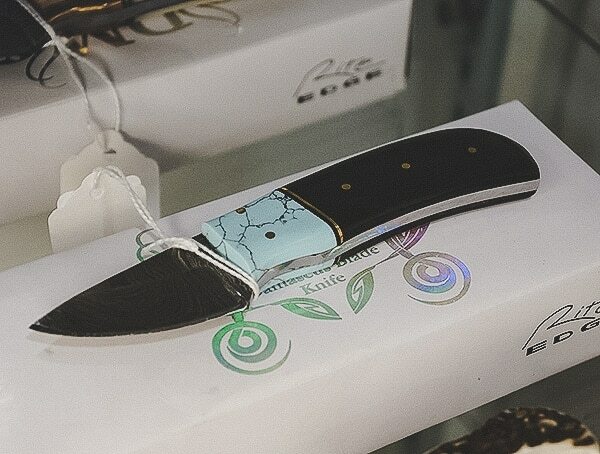 Another trend I picked up while browsing the aisles of this year’s SHOT Shot was miniature fixed blade knives that could be carried as a necklace. 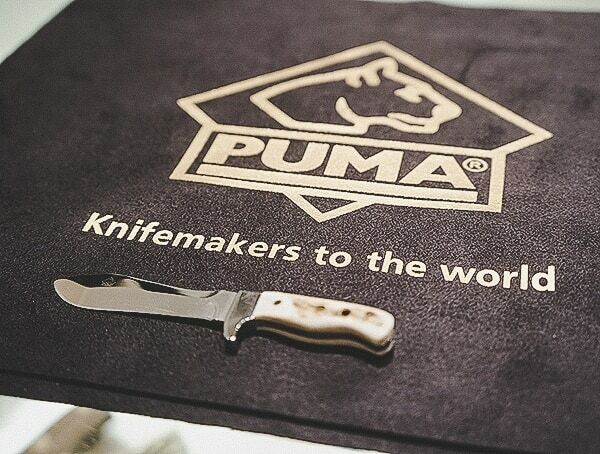 While at the PUMA knives booth, I came across one in particular that really liked. 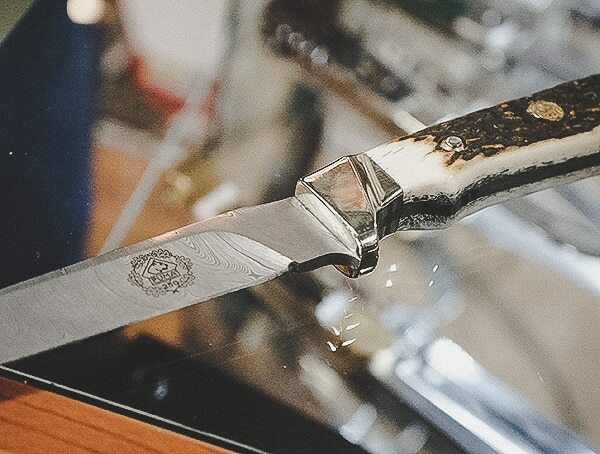 Of course, I also had my eyes on their much larger, stunning 250th-anniversary edition Damascus fixed blade knife too. 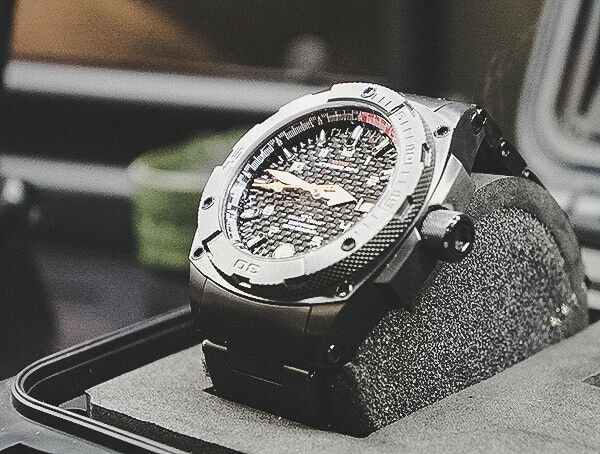 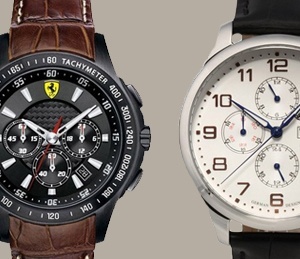 For men’s watches, I paid a visit to both MTM Special Ops and Luminox booths. 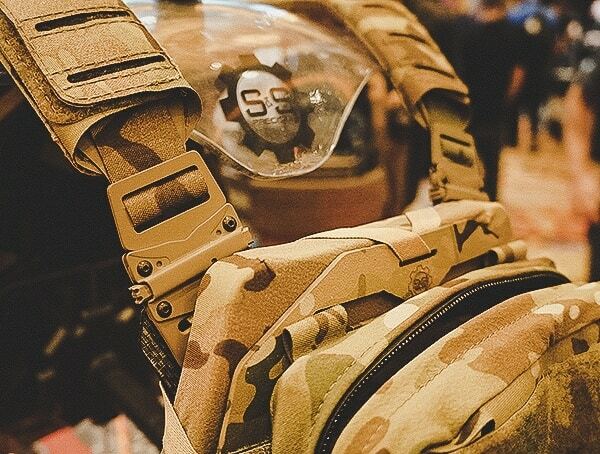 MTM Special Ops had a really sharp tactical smartwatch with brilliant functionality and utility. 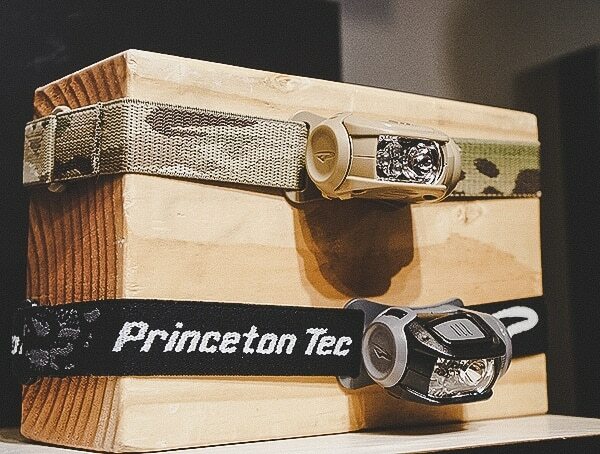 Luminox had a beautiful collection of new tactical and dive watches rolling out. 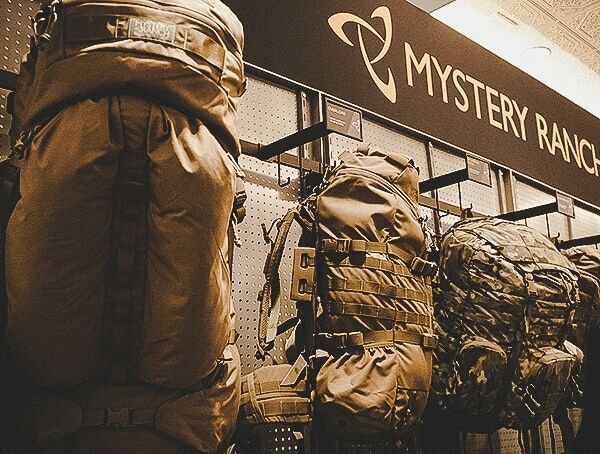 Over at the Mystery Ranch booths, I found some excellent hunting and military packs. 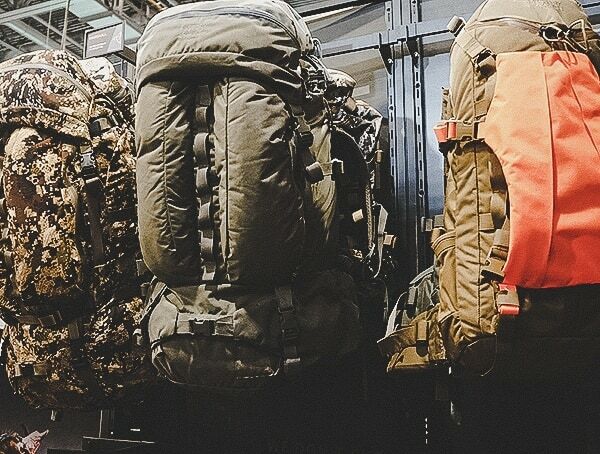 The Urban Assault 21 and Komodo Dragon packs were a pleasure to handle. 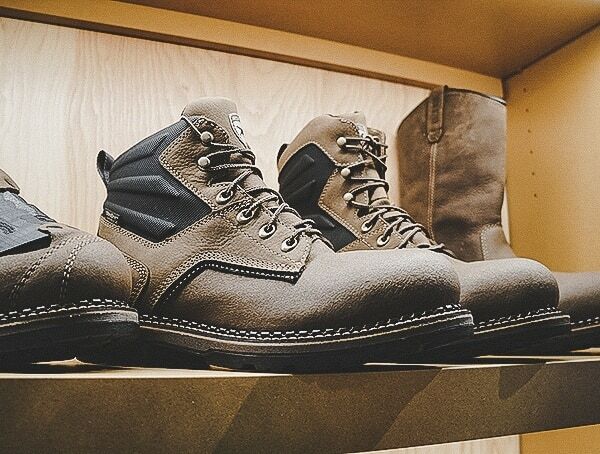 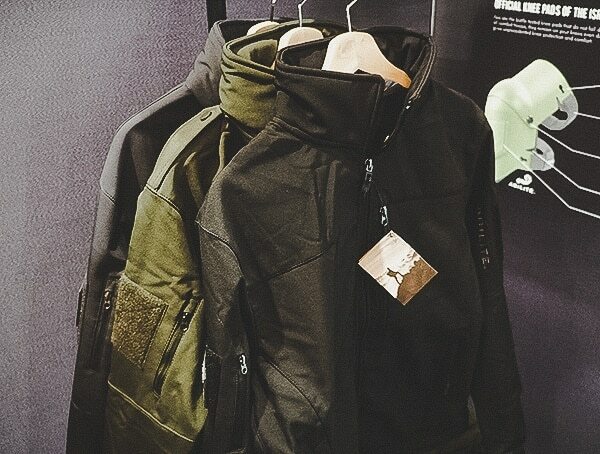 OTTE gear left me beyond impressed with their real-world mountaineering, and military experience inspired pieces. 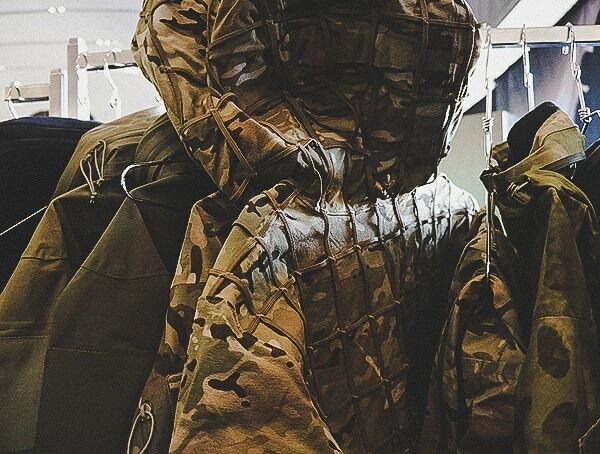 Their Patrol Parka, Overwatch Anorak, and prototype duffle bag were absolutely remarkable to see in-person. 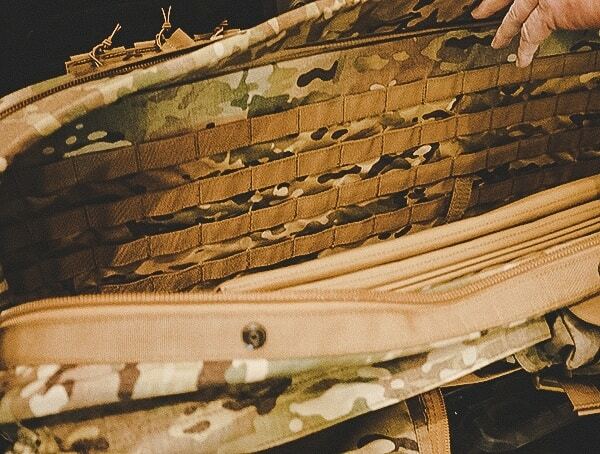 I went home with one of their GP Totes in Multicam and I finally, after years of searching, now have a grocery/general gear bag that I’m proud to own! 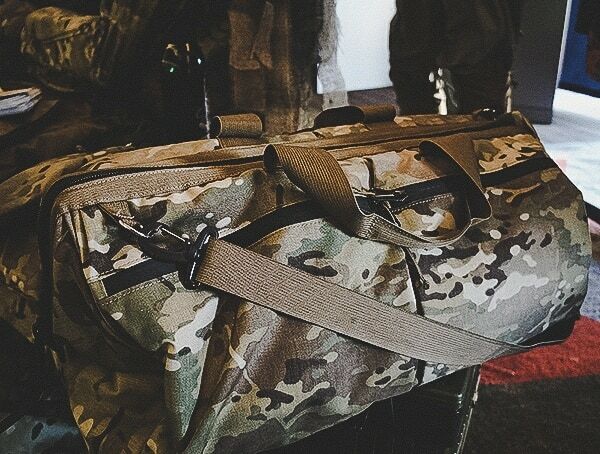 Another piece from OTTE gear that I really liked was their Aloha shirt. 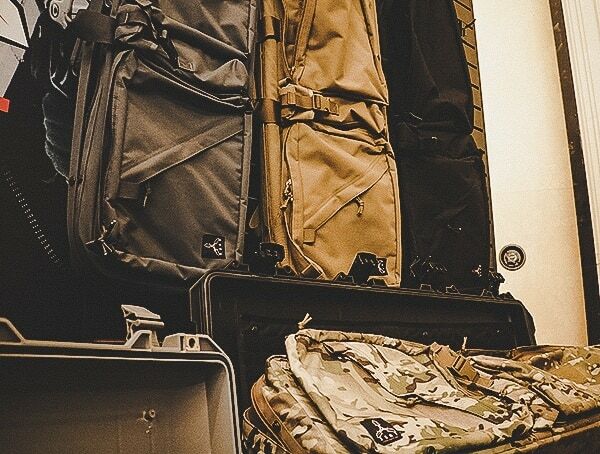 To the average person, a simple Hawaiian shirt is all you see, but to anyone who knows their way around a firearm, it’s filled with all sorts of hidden tactical gear. 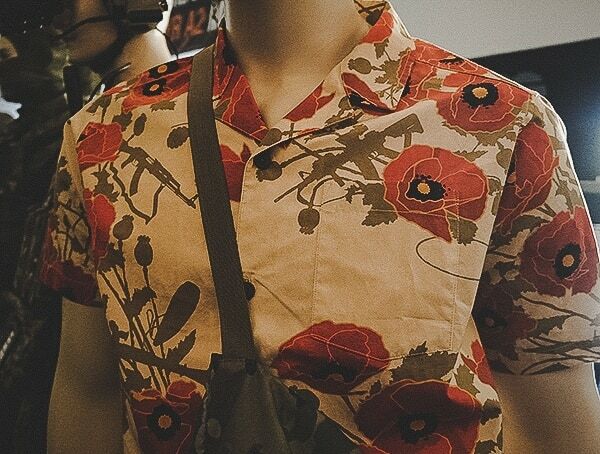 You’ll find grenades, an AK, AR-15 and much more disguised in the poppy flower pattern. 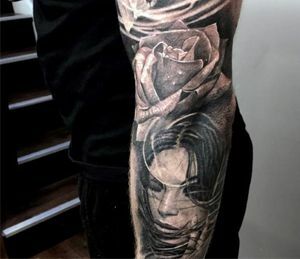 Overall, such a creative and unique piece to see! 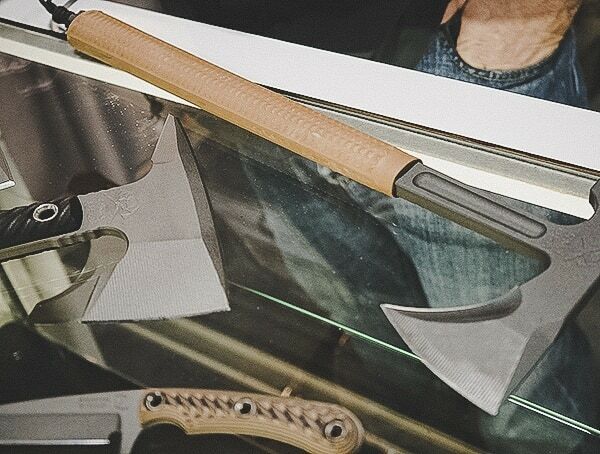 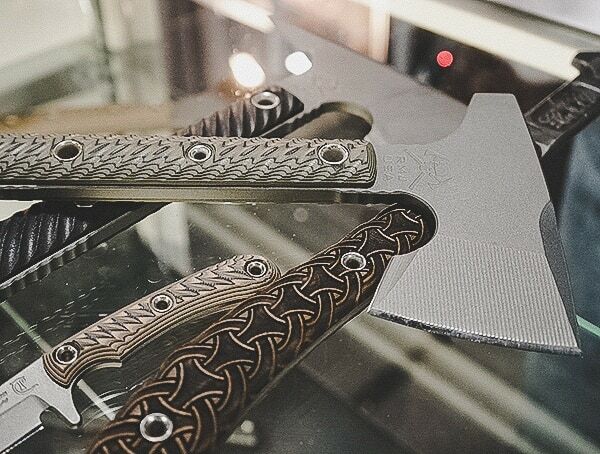 RMJ Tactical’s booth featured an exceptionally well-crafted Jenny Wren tomahawk alongside a wide assortment of other metal tools and daily carry accessories. 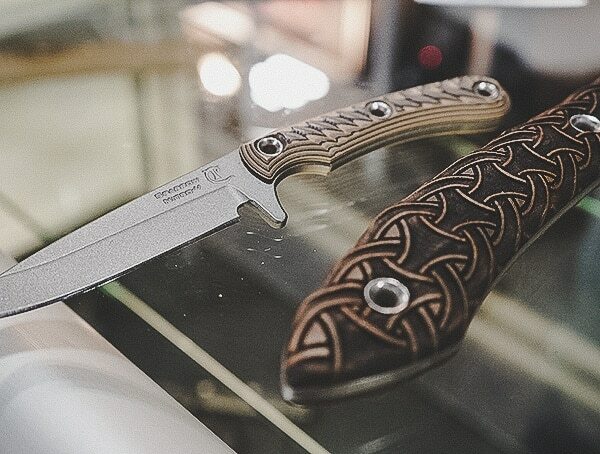 After hanging out at the booth for a bit, I was shown a tomahawk that came with an insulated handle. 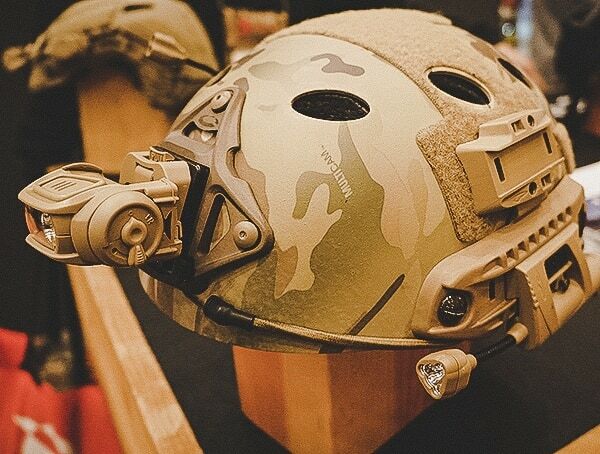 It was designed to allow first response teams to cut live electrical wire without having to wait for the electrical company to arrive. 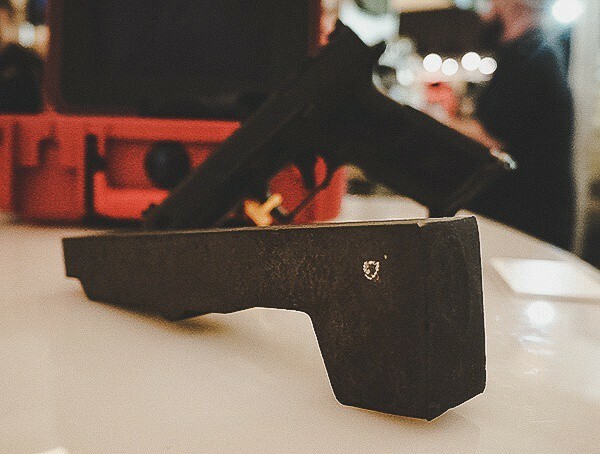 For situations where there’s a fire, and a live line needs to be slashed immediately, the tool is invaluable. 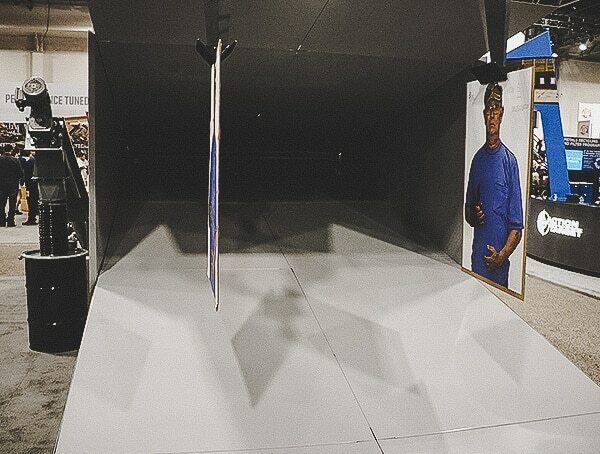 I can’t remember what the exact number was, but I believe the tool was capable of handling some 20,000 plus volts. 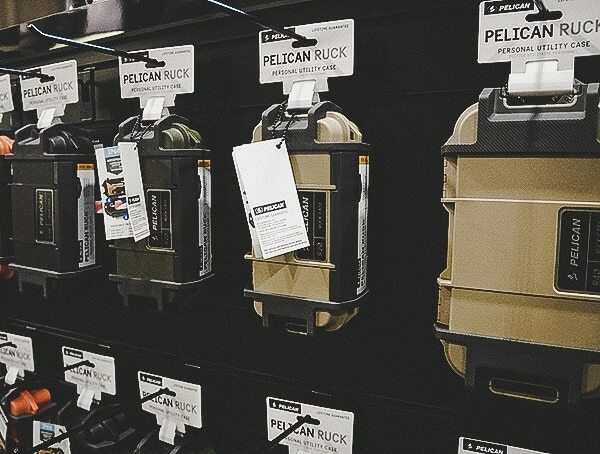 At the Rubber Dummies booth, I found just that, Rubber Dummies. 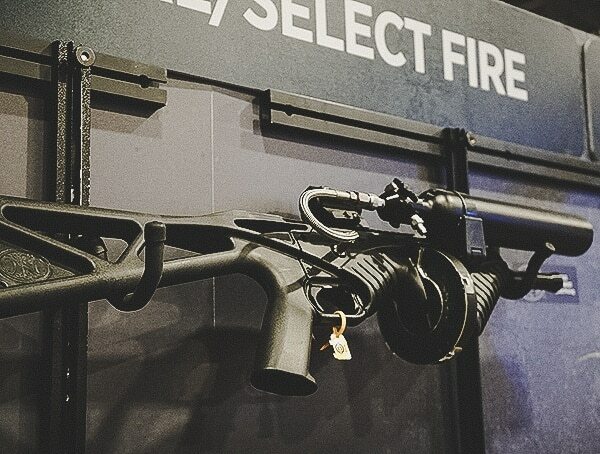 These 3D silhouettes were incredibly cool to see up close, and unlike paper or metal targets, they offered an entirely different shooting experience. 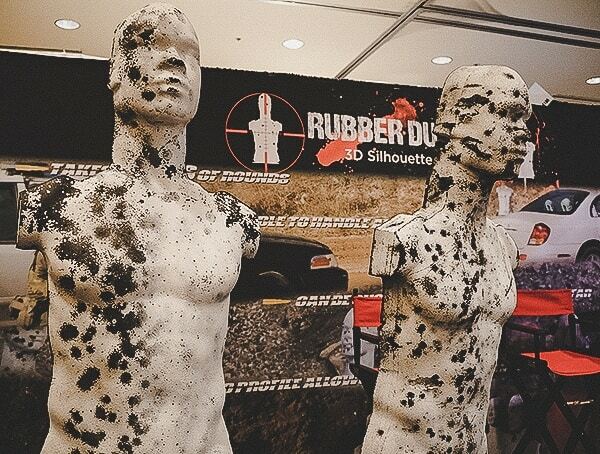 In response to requests from LE, Rubber Dummies came out with their thicker version, which can be shot in the side of the head to simulate real-life scenarios; something you can’t do with paper or metal. 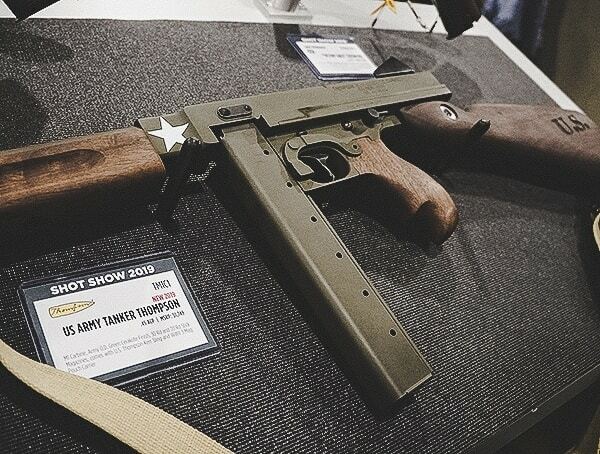 If your curious to know how long these things last, the thinner version I believe, can take upwards of 3500 rounds. 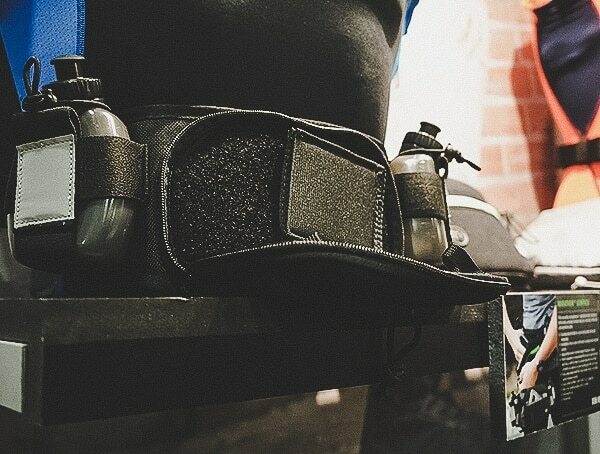 For support, Rubber Dummies had two different stands available including metal pipe and wood. 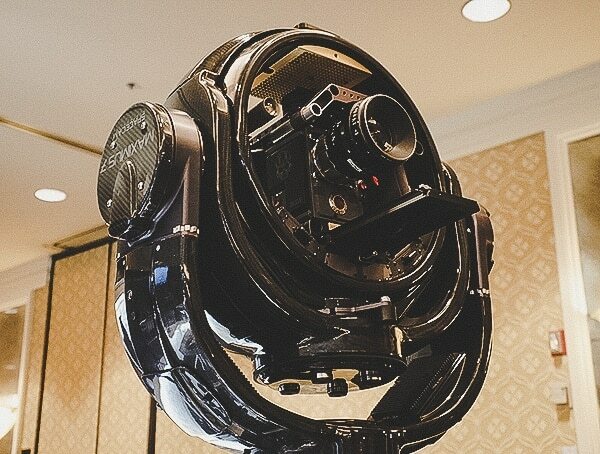 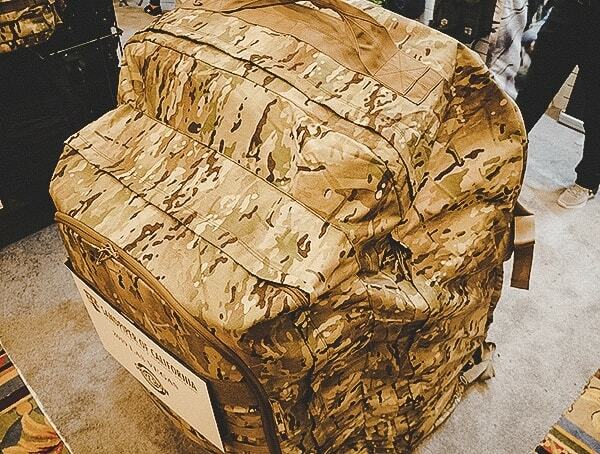 Back for 2019 was Sand Piper of California’s giant tactical backpack from last year’s show. 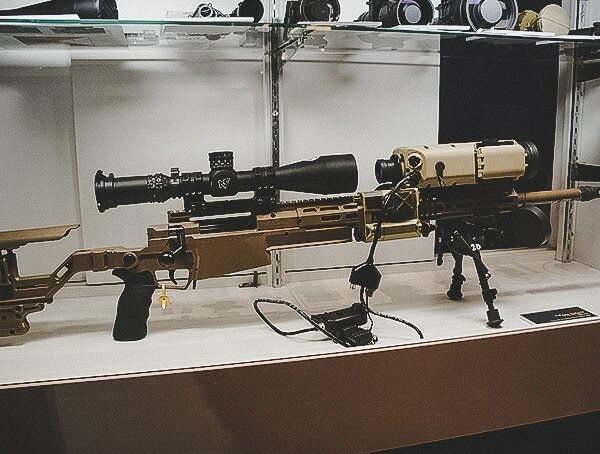 To give you an idea of just how large this thing was, let’s just say that you could fit multiple adults inside with no problem. 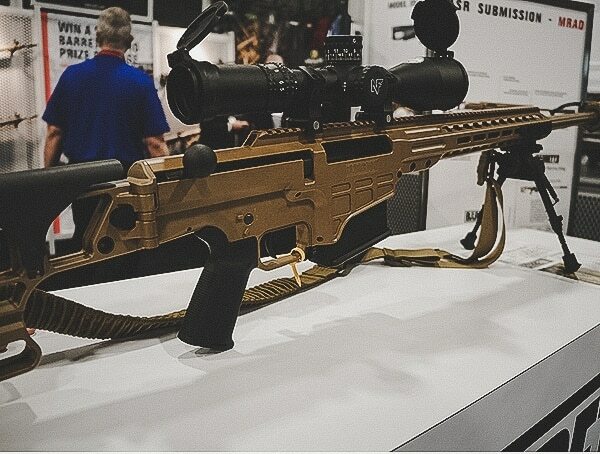 This year at SHOT Show I noticed more and more target focused exhibitors appearing at the convention. 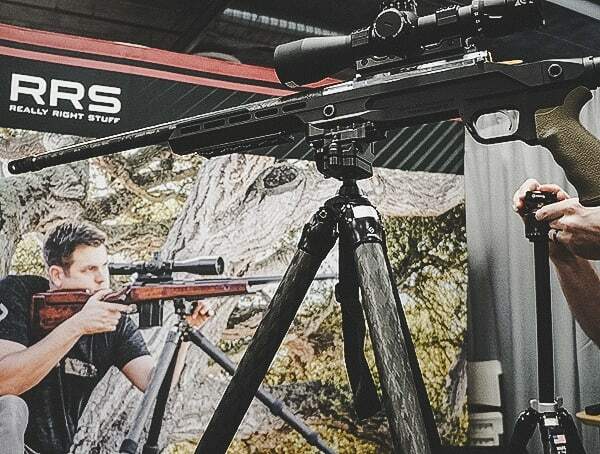 Aside from your typical moving metal targets, I came across large displays for full range setups and bullet catching backstops. 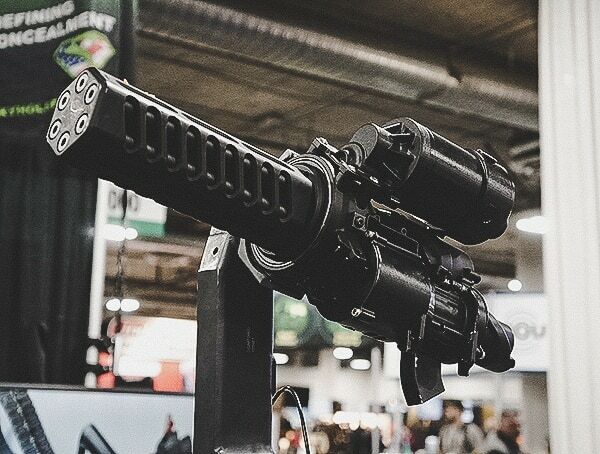 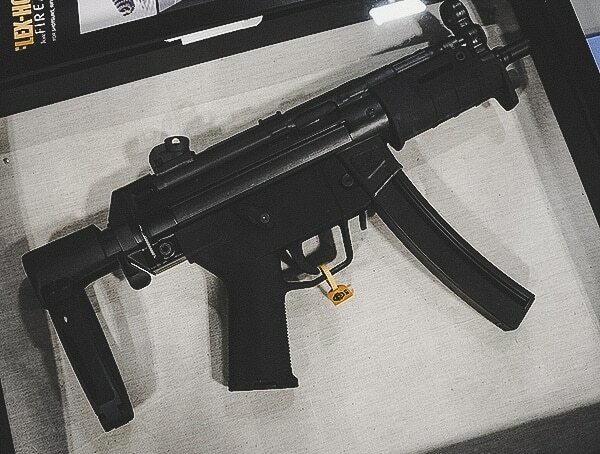 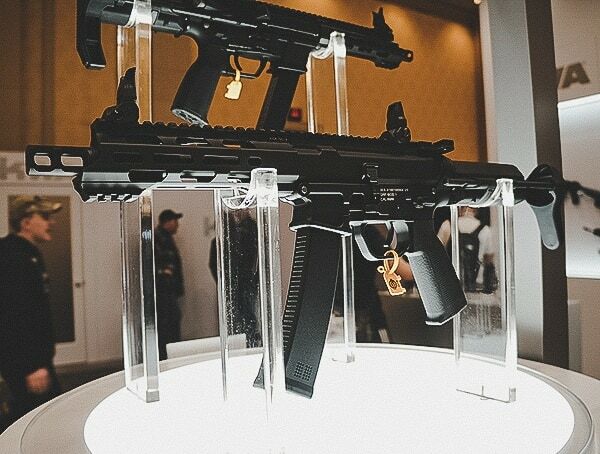 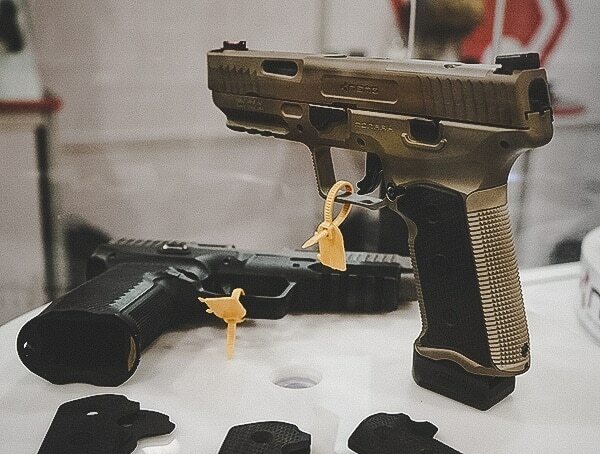 And while everyone would expect SHOT Show to be all firearms and tactical related gear, there are a handful of booths that cater to the camping and outdoor world. 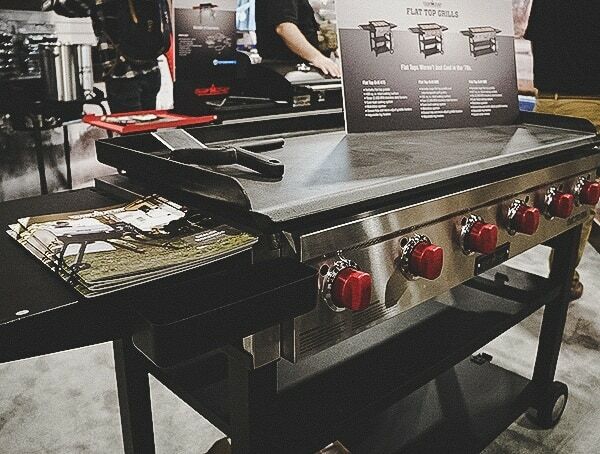 One booth that stood out was Camp Chef, particularly their new outdoor flat top grills.